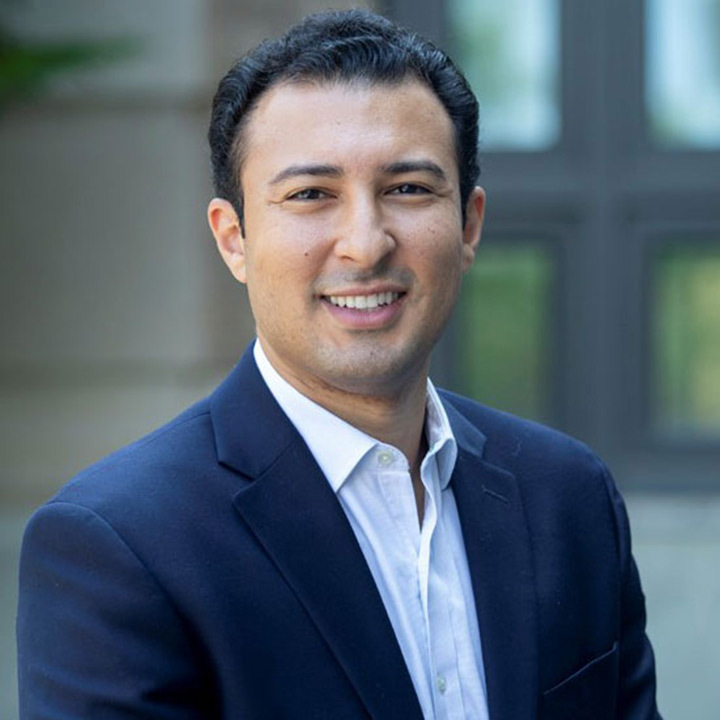 Jawad M. Addoum is an assistant professor of finance and Robert R. Dyson Sesquicentennial Fellow in the Charles H. Dyson School of Applied Economics and Management at Cornell University’s SC Johnson College of Business. Addoum conducts research in finance, with a focus on portfolio choice, empirical asset pricing, and behavioral finance. Professor Addoum’s research has been published in leading academic journals, including the Journal of Finance, Review of Financial Studies, Review of Economics and Statistics, Management Science, Review of Asset Pricing Studies, and Financial Management. Professor Addoum earned a Ph.D. in finance at Duke University’s Fuqua School of Business. He completed his undergraduate degree in mathematics and statistics at the University of Waterloo, where he was awarded Dean’s Honors. He also holds an undergraduate degree in finance from the Lazaridis School of Business and Economics at Wilfrid Laurier University, where he was a President’s Centennial Scholar.